Flours for pizza: choose the one for you. How to choose the best pizza flours. 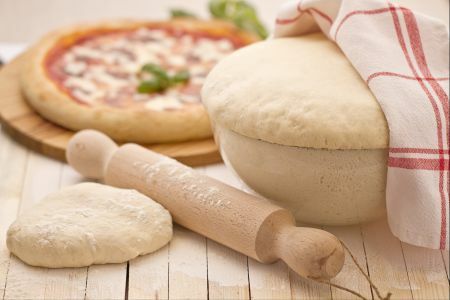 All those who, by trade or simple passion, intend to prepare the classic pizza, will have to know the best flours for pizza on the market to be used in order to better create their product. Through this sort of guide we will list all the best flours that can be used for the dough of the most popular dish in the world: pizza. Knowing the flour that you use will be essential for the preparation and the final success of the product, often due to failures and complaints. Buying the first flour on the shelf of a supermarket is not enough, but the same goes for professional pizza makers. Each flour has different properties and qualities, as we are reminded on the Esaustivo.it website. They are married to certain determined, to be completely unsuitable for others. To be sure of buying the right flour you will have to evaluate a whole series of characteristics such as wheat types, strength and protein content. FLOUR TYPE 0: the flour type “0” is rich in gluten and very suitable for the dough of traditional bread. It is coarser and less fine than the “00” flour. FLOUR TYPE 00: it is the most common flour in the kitchen, as well as the most sold. Its fine granulation derives from the processing to which the innermost parts of the soft wheat seeds are subjected. During this process, however, a whole series of nutrients are eliminated such as mineral salts, fibers and vitamins contained in the grain. The result is a flour that, despite the simplicity of use, is devoid of essential nutrients. This means that it is richer in sugar and less digestible than other types of flour. FLOUR TYPE 1: this type of flour has a high concentration of wheat germ and bran, useful for the body. Its consistency goes perfectly with the preparation of pizzas, baked desserts and bread. FLOUR TYPE 2: this type of flour makes it a semi-integral product due to a coarser grinding, with a high fiber content. Compared to totally wholemeal flour its consistency allows a simpler processing, but the leavening of the dough will take place much slower than a traditional flour of type 00 and 0. The flour of type 2 is commonly used in the preparation of pizza, bread and baked sweets. INTEGRAL FLOUR: the processing of this flour is more difficult than the other types analyzed so far, but its content of essential nutrients remains the highest thanks to the whole grain milling. 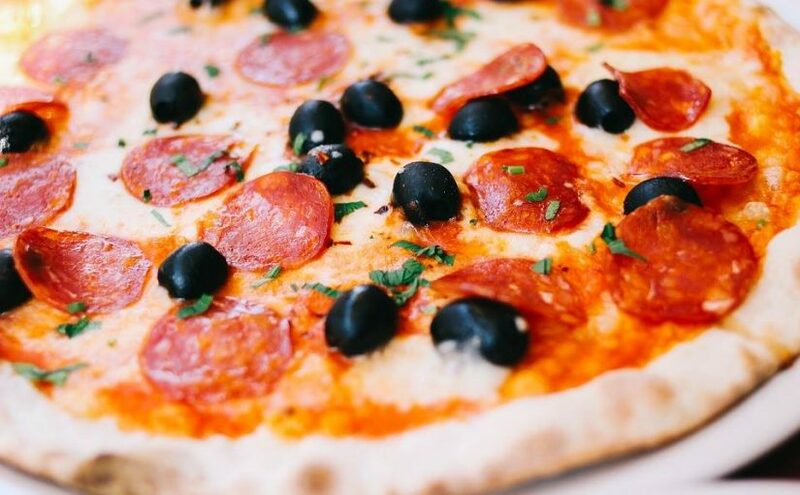 Its consistency to the touch is grainy, while its processing requires an expert hand, but it is possible to buy the stone-ground product, to allow more homemade dough processing, also ideal for the preparation of pizzas. 2.retain carbon dioxide useful for leavening. This capacity depends on the presence of gluten in the flour itself. The different flours are then divided into strong and weak, from the strongest to a value reported on the label of 500 W, the weakest by 130 W.
FLOUR FLOURS: they reach 170 W and absorb about 50% of the liquids during the dough process. They are especially indicated for the preparation of biscuits. MEDIUM FLOURS: these types of flour reach 180 W up to 260 W, absorbing 65% of the liquids during the dough, associated with the preparation of sandwiches. STRONG FLOURS: they reach a capacity between 270 and 350 W, absorbing on average 70% of the liquids during the dough process. They are therefore ideal for the preparation of pizzas, especially the Manitoba flour, which with its capacity to absorb liquids by 90% compensates for the weakest flours. VERY STRONG FLOURS: these flours exceed 350 W, absorbing 90% of the liquids during the dough processing process. They are mainly used in confectionery for sweets such as panettone and pandori. MEASURING OF THE FLOUR ASH: every flour has its own mineral content intact after the grinding process. The ashes represent the unit of measure of the refining of the same flour, the more their contribution will result lower the greater the refining suffered. In the same way the values ​​of the proteins of the different flours, corresponding to Gliadin and glutenin, will also be reported on the label.